Lighting a barn or indeed any beamed space can pose a problem. 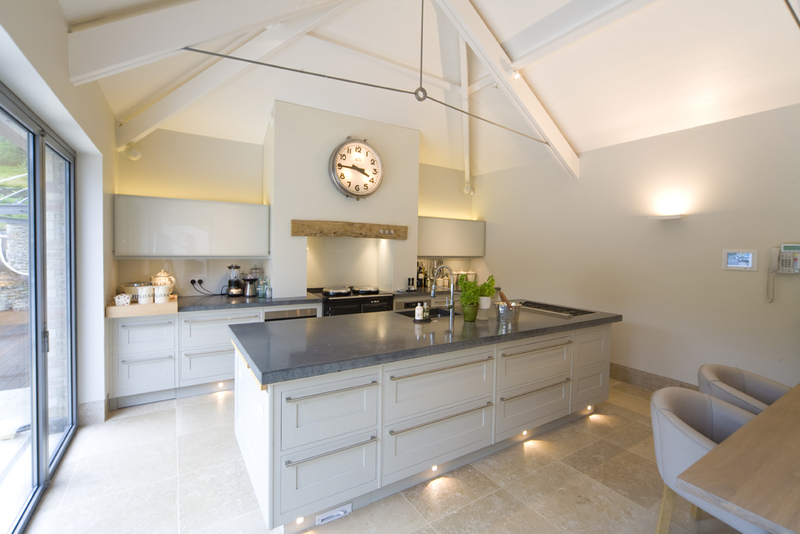 In this article in February’s Self Build and Design Magazine, Design Director, Sally Storey, dispels some of the myths of barn lighting and offers some simple solutions whether your interpretation is to create a contemporary space within the barn or keep to a traditional theme. Click here to read the full article on barn lighting.